Tyler Jacobs lives and ranches five miles outside of Montgomery, TX. Graduating from Texas Tech University with his degree in Wildlife and Fisheries management, Tyler has had professional and entrepreneurial experience in hunting operations, timber valuation, cow/calf and yearling operations, grass-fed beef production, and land-use planning. 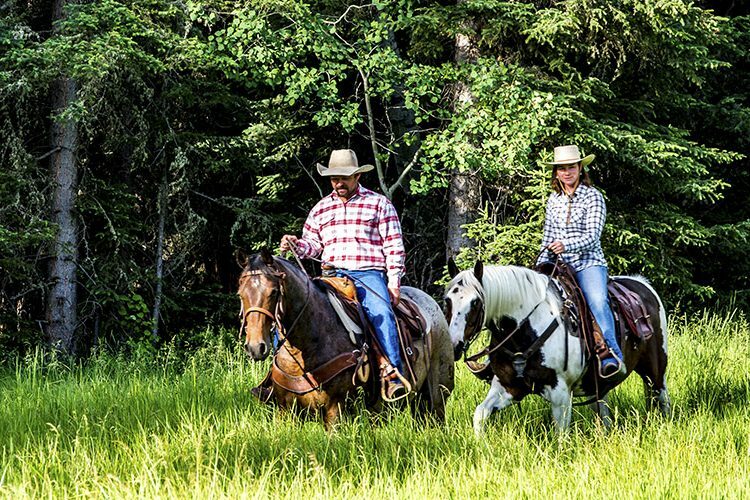 His wife Amy, and their four children have passionately pursued showing ranch horses and commercial cattle, and are actively involved in their local church and world missions. 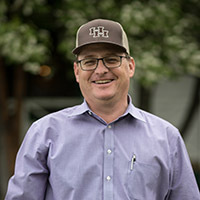 Tyler began selling farms and ranches alongside his father in 1998, and attributes his passion and success in the business to his time spent with the family’s farm and ranch real estate brokerage business. Currently serving as President of the Texas Land Brokers Network, he also is an affiliated member of RLI, TSCRA, MCBIA, and TALB. A proud fifth-generation Texan, Tyler holds the legacy of land ownership in the highest regard. Starr Mountain Ranch offers the future owner or investor a unique opportunity to enjoy one of the most beautiful and timeless properties in the region. Boasting the highest elevation in Smith county at 648’ above mean sea level, the ranch benefits from tremendous views along the tops of the multiple ridgelines in nearly every direction and is accentuated by nearly 275’ of elevation gain. The livestock improvements are exceptional, with new fencing around the entire boundary, and new cattle pens fed by nice traps and lane fences. The pastures vary from heavily wooded with cedar and oak, to mostly open and cleared, and multiple stock tanks are scattered across the property. 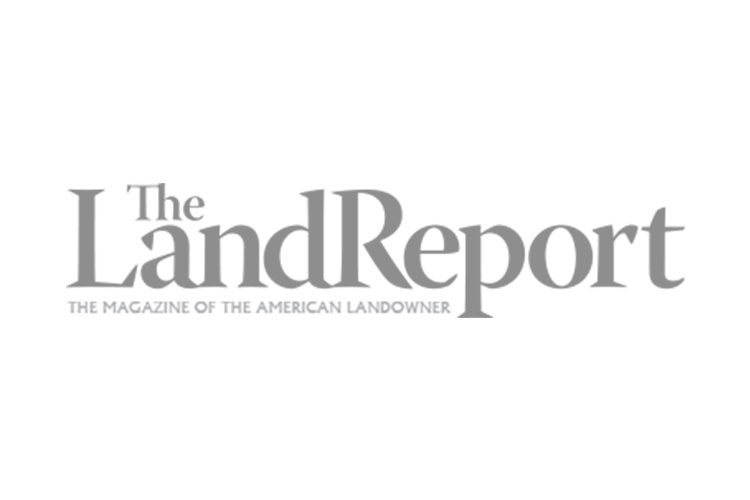 If desired, there are several large lake sites that could be constructed by the buyer, as well as the potential of adding a newer and larger homesite near the existing home. Starr Mountain Ranch obeys the three rules of real estate: location, location, location. It is located near Winona immediately north of 1-20 with road frontage on three sides, and with easy access to Tyler via State HWY 271 (ten minutes), Longview via US HWY 271 or I-20 (fifteen minutes), Dallas via IH-20 (one hour and thirty minutes), or Houston via I-20 and US HWY 259 (three hours and forty-five minutes). The ranch is certainly a “path of progress” asset as Tyler’s growth continues to march outward. 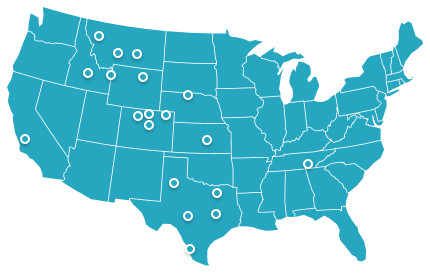 The ranch sits only six miles from the UT Health Center North Campus, which is nationally recognized and boasts a level IV trauma center. Starr Mountain Ranch allows the owner to enjoy ranching, hunting, and all of the recreation an east Texas ranch could offer, yet is also an investment that will yield dividends both experiential and tangible. With exceptional views, tons of wildlife, and great ranch amenities, Starr Mountain Ranch is an asset that will grow in value in the future. Rancho Kendall is 883± gorgeous acres on the Guadalupe River, just north of booming Boerne. Gently rolling, forested land includes clean fields, horse facilities and a paved airstrip. Elm Creek Ranch is a 3, 112± acre oasis in the eastern Texas Panhandle that has been managed for wild quail for the past 20+ years. Located near Shamrock in Collingsworth County, Texas. 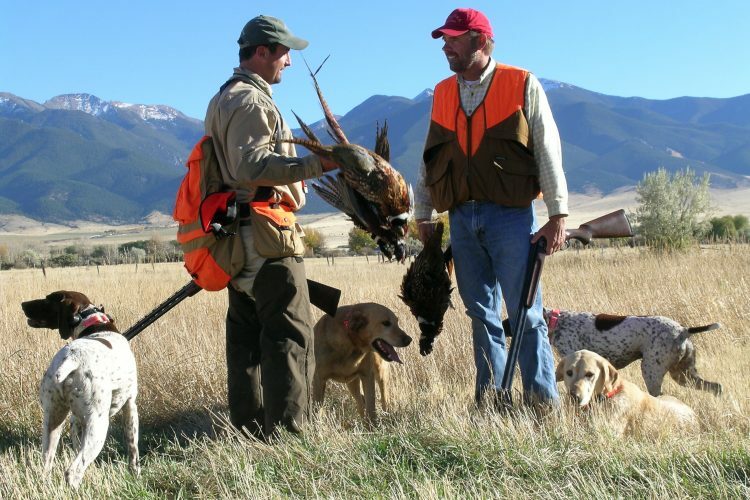 A premier hunting property in the eastern Texas Panhandle, Washita River Hunting Ranch has been intensively managed for wild quail and includes excellent deer and turkey hunting. 5,771± acres near Canadian, Texas. Rocky Creek Farm is 153± acres of hills, fields and hardwoods, with a half mile of both sides of dammed Rocky Creek. The location, east of Fredericksburg, is accessible yet private.